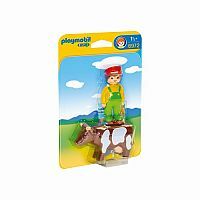 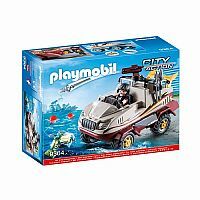 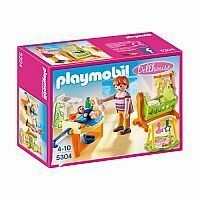 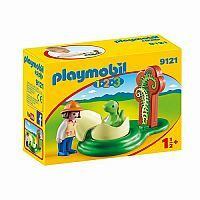 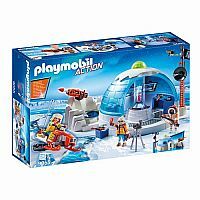 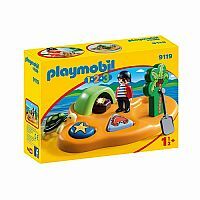 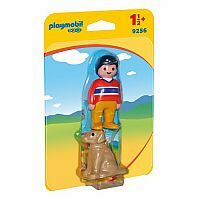 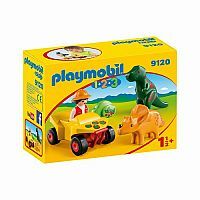 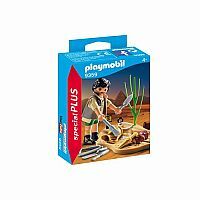 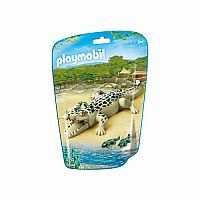 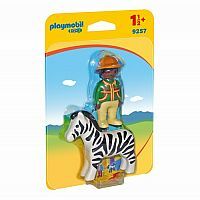 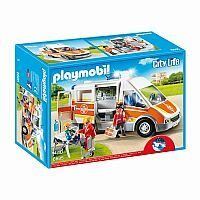 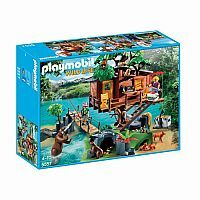 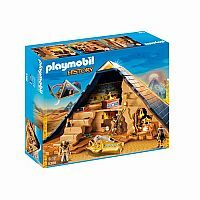 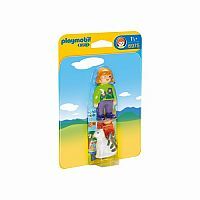 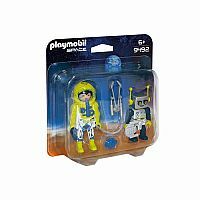 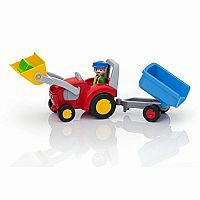 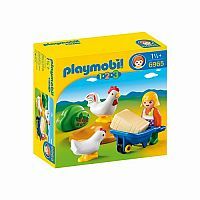 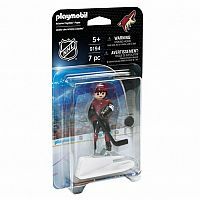 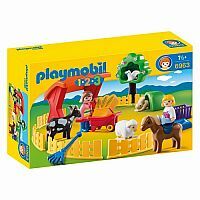 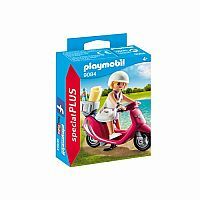 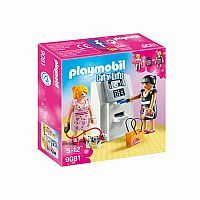 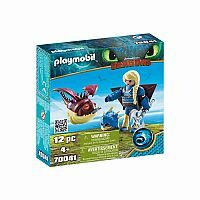 Kool and Child are proud to be a Platinum distributor for Playmobil. 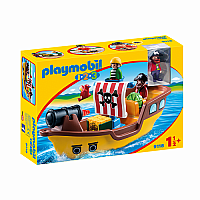 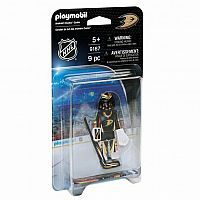 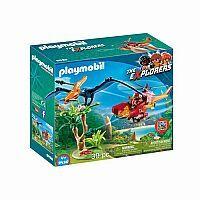 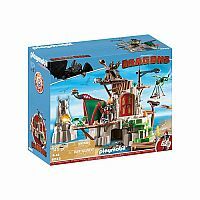 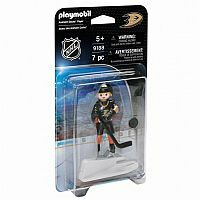 We bring in the complete sets of all new releases and maintain a wide selection of their currently manufactured toys. Free copies of their catalog are available in store. 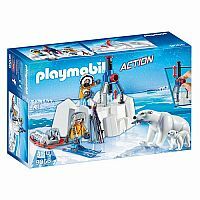 The 2018 catalog is expected in early March.